What decisions led to the Deepwater Horizon disaster NOW on at the movies? 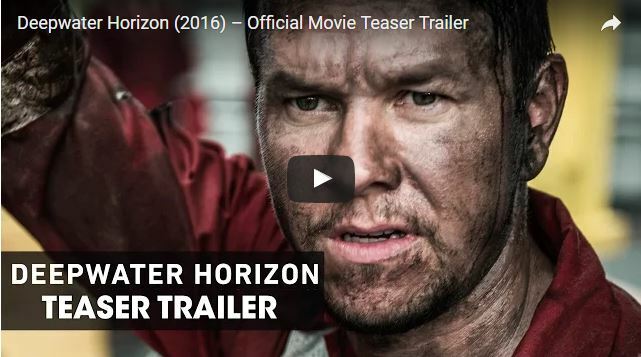 Based on the true story of the Deepwater Horizon oil rig explosion. Starring Mark Wahlberg, Kurt Russell, and Kate Hudson. Watch the trailer on our website here. Of all the books about the Deepwater Horizon disaster, Disastrous Decisions is a MUST READ for all safety professionals. To understand and apply the safety lessons from Deepwater Horizon, read about the safety training courses.